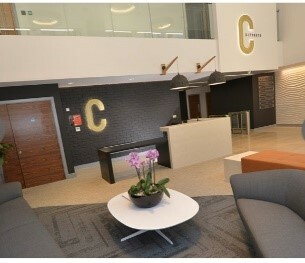 Citygate on Mosley Street, Manchester provides a high-quality business environment. 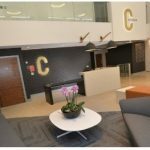 A recently completed remodeling of the building provides a modern and contemporary workplace and complement completely the rejuvenation of Mosley Street from St Peter’s Square to Piccadilly. 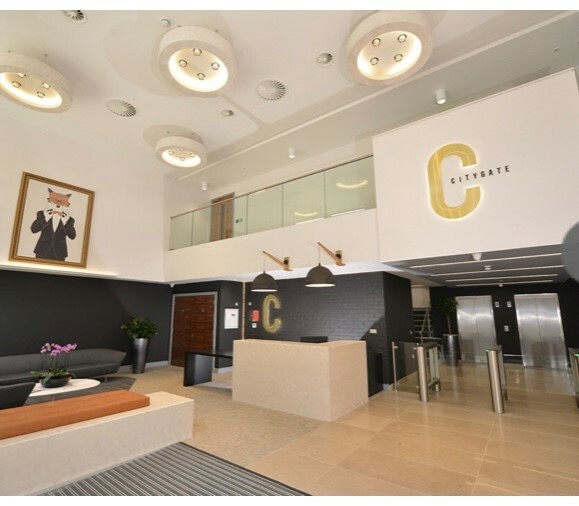 In an envied position Citygate is situated to enable occupiers to benefit from its commercial and vibrant location. Total office space available: 38,513 sq. ft / 3,578 sq. m, Double height reception area with concierge, 5 open plan floors, 2 no. 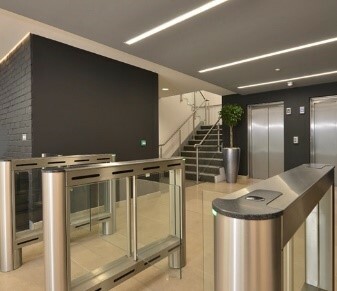 13 person passenger lifts, Male, female and disabled toilets to each floor, Atrium to upper floors, 24-hour access, Intruder alarm, access control and CCTV systems, Fan coil VRF air conditioning, Suspended ceilings with LG7 compliant recessed fittings, BREEAM ‘Very Good’ rating, 21 basement car parking spaces. With CNM an integral part of the project, we are very proud of the outcome. 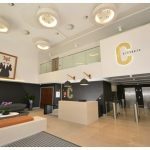 The scheme, which is owned by Hermes Real Estate, was designed by Pozzoni Architecture Limited and the building has been completely remodeled over eight months. 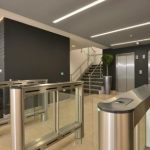 The former Barclays Bank space including the upper floors have been stripped out, along with the existing toilets and former reception. Externally a new façade to the primary elevation has dramatically changed the visual appearance of the building and brighter floor plates have been created with floor to ceiling glazing.